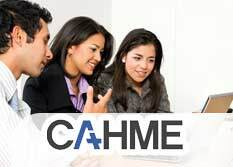 CAHME accredited programs offer students a curriculum which combines a robust academic structure with real world content. 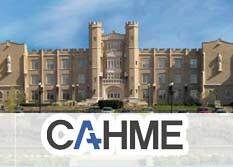 CAHME is a community of scholars dedicated to promoting continuous improvement in healthcare management education. 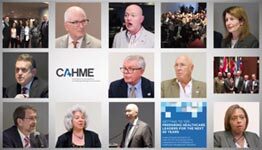 From its founding, health sector organizations have played an essential role in CAHME. 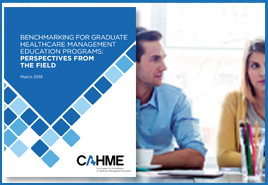 programs have met CAHME criteria. 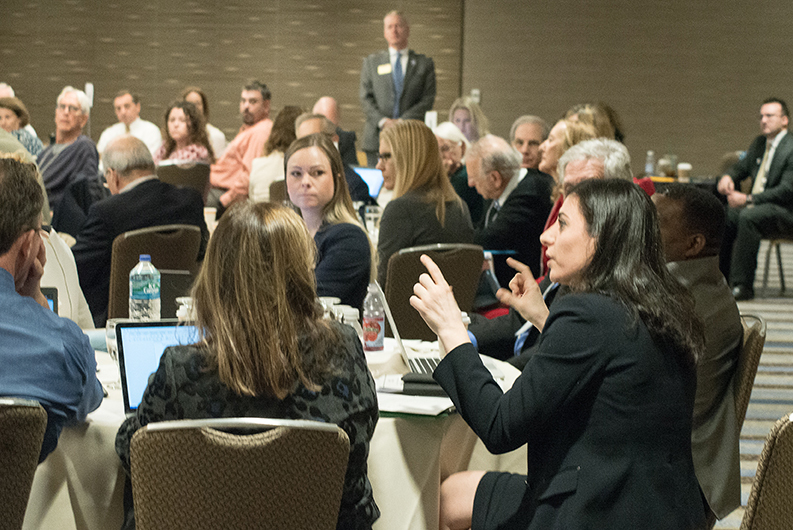 any combination of these sessions. 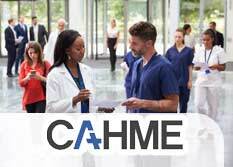 establish standards for quality and safety.